Which is better: online or brick and mortar stores? Of course there is not a unique answer. 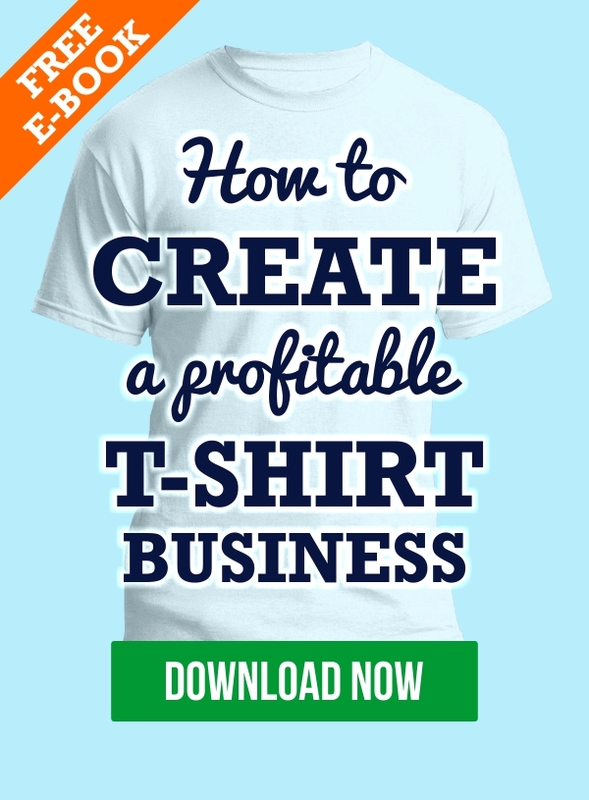 Both, online and brick and mortar t-shirt stores, are good businesses. No doubt about that. The answer is in your goals, conditions and on what you like to do. Let’s take a look at theses aspects and see what is best for you. The time you may have to spend on an online or brick and mortar store depends on the the volume of sales, and on having employees or not. Let’s suppose you don’t want to have employees. In this case, there’s no doubt that the brick and mortar store will need more of your time. An online store is always open, even when you’re sleeping. One of the most rewarding things, is when you wake up in the morning, check the email, and see an email from your bank telling you received money. And this, while you were sleeping. But in the case of a brick and mortar store, when the store is closed, you don’t sell. Simple as that. 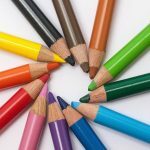 If you’re looking for a side business that let you do what you are doing right now (work or study), probably the best solution is an online store. But there are other solutions for you. 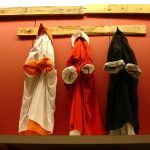 You should read this article on fashion business ideas. You could have a mobile store or a corner in a mall. These types of business are more like a brick and mortar store, but more flexible. And of course, if you’re willing to hire a salesperson, then you could open a brick and mortar store and keep your activity. With some planning you can manage a store on your free time. There’s no doubt that if you’re an introvert, the best business for you is an online store. In a brick and mortar store, the customer service is essential. If you don’t treat the customers right they won’t buy. I’m not saying introverts are rude or not nice people. But, sometimes, they may be seen as not nice. In an online store, you probably will never speak to customers, even by phone. Every communication is made by email or social media. Let me tell you my story about introverts and talking to people. I am an introvert guy. And always been. It’s no surprise that when I started in retail, I didn’t want to be in the store, talking and selling to customers. And because we had salespeople, I didn’t need to do it. But one day, there was a problem with several employees at the same time. I don’t remember exactly, but I think there were several employees on vacation and another one got seek. So I had to go to the store and work as a salesman. At first, it was horrible. I could not help customers. I would block. And I would give wrong information. But then, after a few days, I started to like to talk to customers and to help them. The big majority of customers are nice people . They treat you with respect, they are understanding when you don’t know the answer. If you’re an extrovert, you’ll love to work on a brick and mortar store. But if you are an introvert, maybe this is the moment to stop being one, and maybe looking like an extrovert. Online or brick and mortar t-shirts stores are low investment businesses compared to other retail businesses. And the reason is t-shirt costs. They are reasonably low, if you choose the right vendors. A brick and mortar store has costs of decoration. But it is possible to decorate a store with less than 3,000€. Of course this depends on the size of store and conditions of the building. In an online store you could use your house as a warehouse. Most owners do it. So, decoration for an online store = zero? Yes, but you may have to pay someone to create your website, if you don’t do it yourself. But the cost is much lower than a brick and mortar decoration. The equipment will be the same for online or brick and mortar. Except for a receipt printer in a brick and mortar store. The inventory in a brick and mortar store is higher. How about the rent? Unless you own the building, you have to pay rent in a brick and mortar store. It can be high, it can be low. That depends on the location and space area. Online stores don’t pay rent, but you must pay for web hosting, although the cost is very low. The only item where cost is higher in online stores, is the acquisition of customers. In a brick and mortar store you have access to customers that pass in front, or near, your store. It doesn’t cost you anything. But in an online store you have to consider the cost of acquisition. This doesn’t mean that you have to pay for all of your customers. No, there are free ways to get new customers to an online store (like SEO, public relations, blogging). But sometimes the only way to get new customers is to advertise. And it costs money. Beside the technical qualifications to design or print the t-shirts, in case you’re thinking of designing or printing the t-shirts yourself, there is one difference between online and brick and mortar. In an online store you’ll need knowledge on how to maintain your website. It’s not difficult, but you still have to do it. 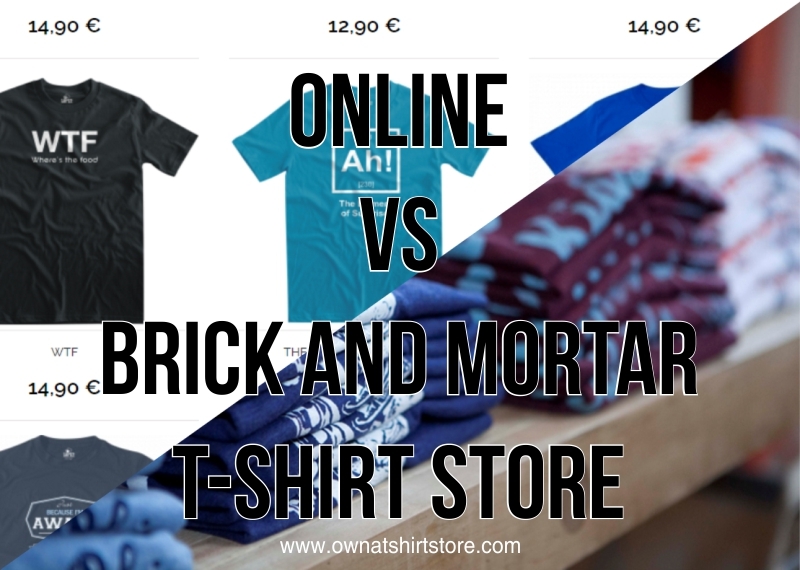 I think it is quite easy to decide which is better for you, online or brick and mortar? There are two main factors: your budget and the time available for the project. Either way, you can always and easily expand your business to an online or brick and mortar store. 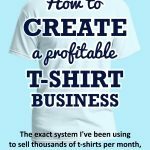 Next post: Is it possible to start a t-shirt business with only a t-shirt printer (DTG)?